1. Of which country are phosphates its most important resource? 2. 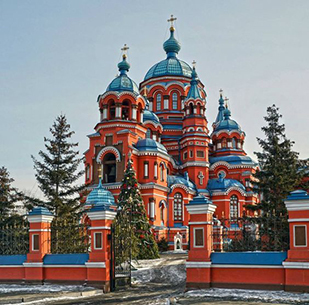 Near which large lake in the mountains of Siberia is Irkutsk, "Paris of Siberia"? 3. 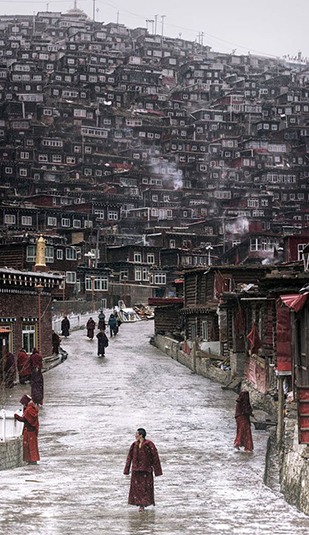 Which is the capital of Tibet? 4. 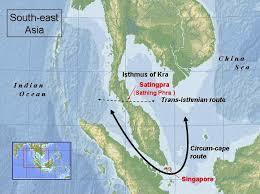 The Isthmus of Kra is a narrow neck of land in which one country ends and another extends. What are the two countries? 5. Which country is the largest producer of wolfram (tungsten ore) in the world? 6. 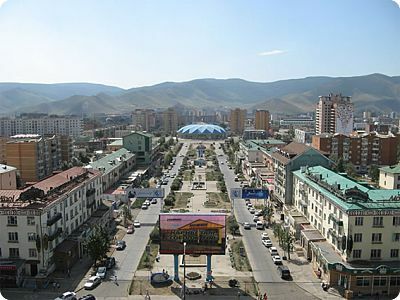 Of which country is Ulan Bator the capital? 7. 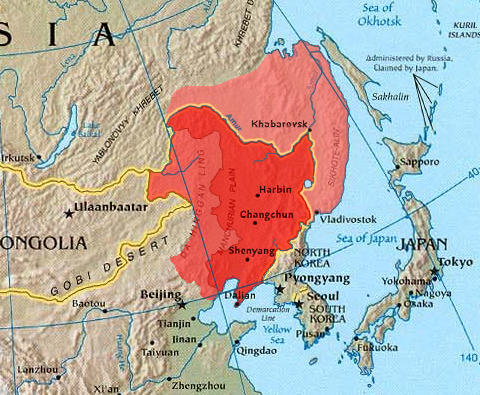 Where exactly is Manchuria? 8. Which independent island country does China claim as one of its provinces? 9. 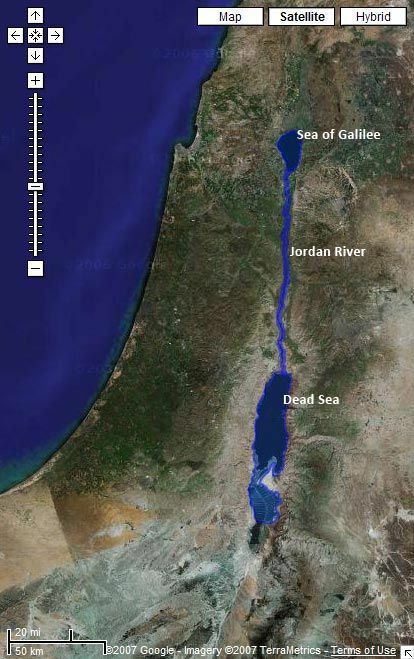 Which countries border the Sea of Galilee? 10. 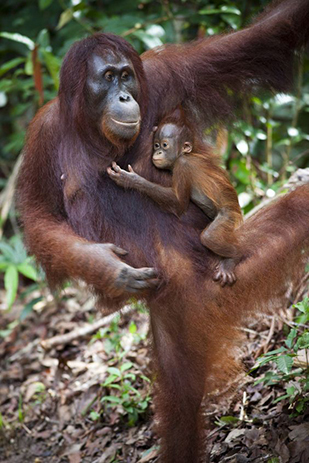 What is Indonesian Borneo called?